I am interested in putting blinds in an airstream travel trailer that I have. 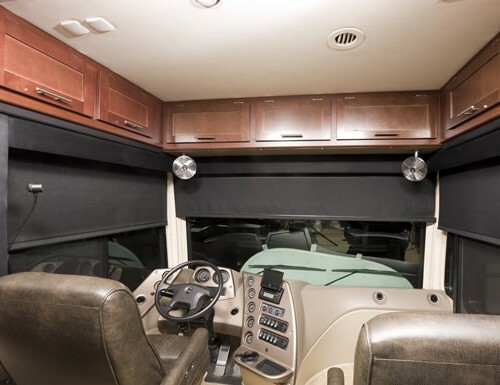 Do you have a method of mounting your blinds in an RV? 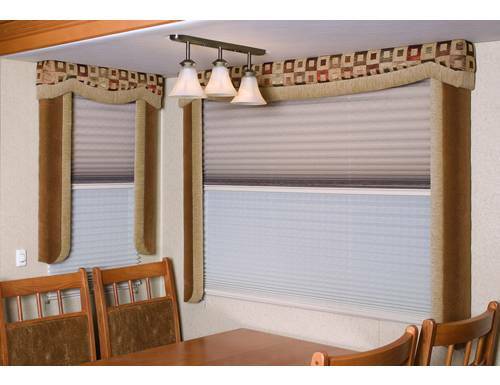 Yes, we carry a full line of RV blinds & shades. 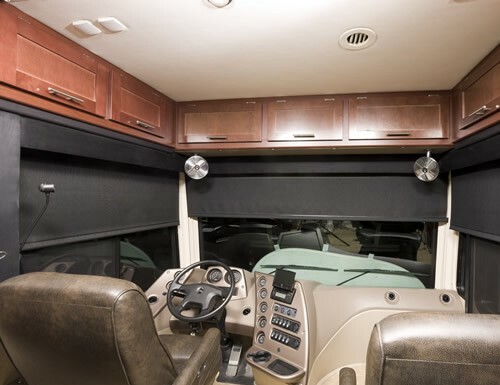 Each window blind comes with the necessary mounting hardware and are specially designed for trailers, campers, motorhomes and other RVs. 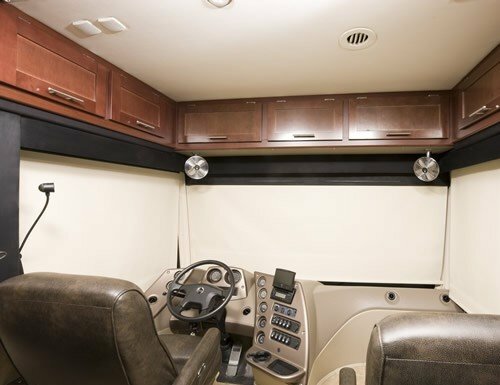 When mounting window shades in RVs you will want to make they are secured with tie downs to keep them in place when traveling. Choose from cell shades, roller shades or pleated shades. 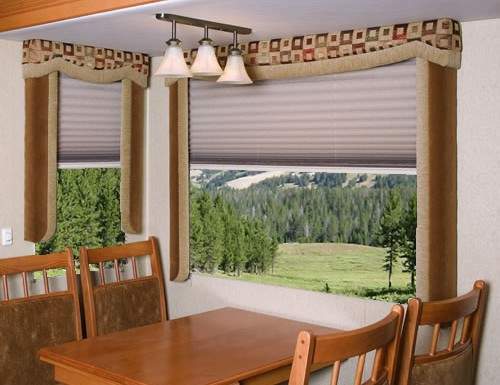 Blinds Chalet is your source for RV window blinds and shades.